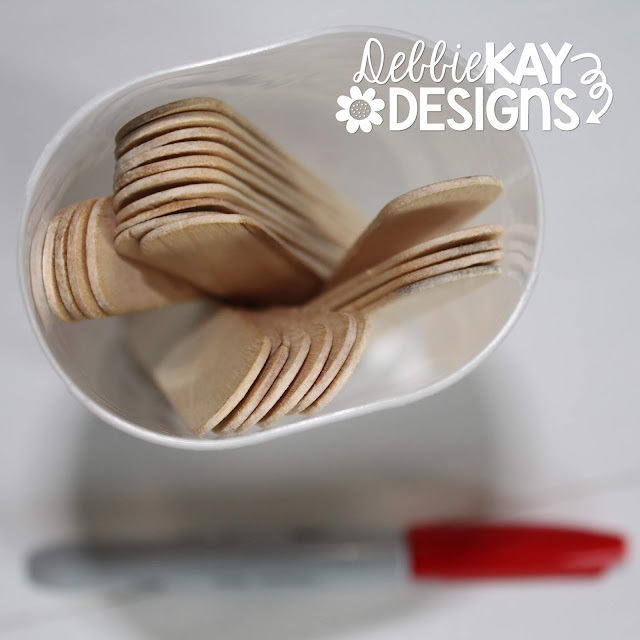 debbie kay designs: Oh, Fiddlesticks! It's a simple game of Fiddlesticks. Sort of like Old Maid... you don't want to get stuck with the fiddlestick at the end of the game. 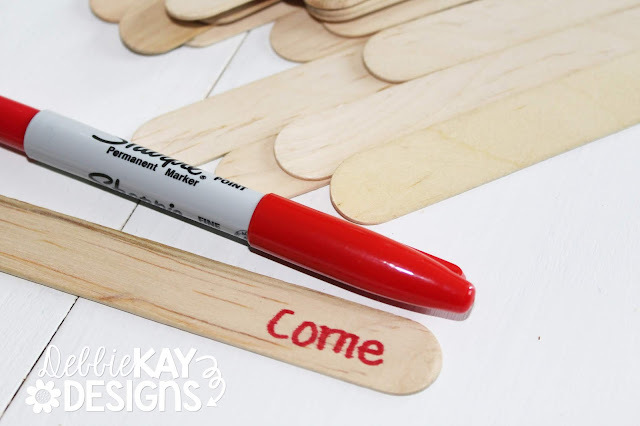 Students draw a stick out of the container and read the word. If they get it correct, they keep the stick. 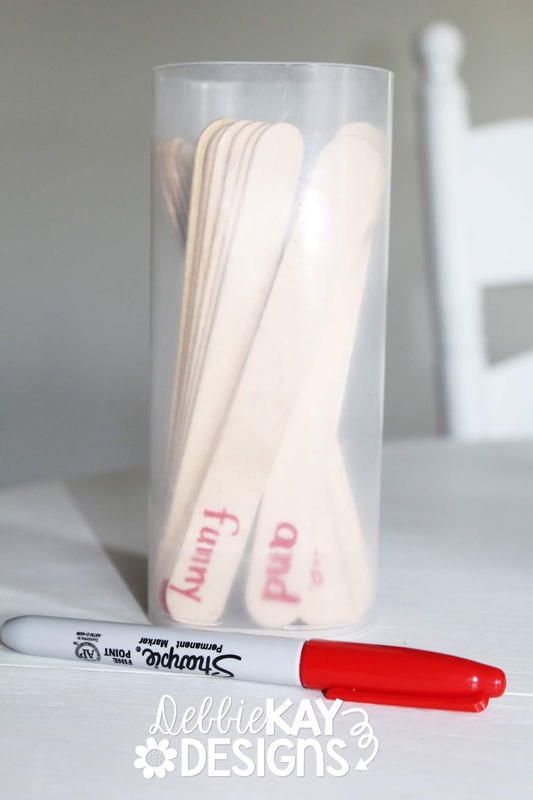 If they do not know the word, they return it to the container and the next player goes. If a player draws a fiddlestick, they must return all their sticks to the container, exclaiming "Fiddlesticks!". Play continues until time is up (you can either set a timer or just play until clean up time) or until the fiddlestick is the last stick drawn. The player with the most sticks wins. Prep is quick and easy. You'll need a Sharpie, some craft sticks, and several Crystal Light containers (save them up or ask friends to save them for you...) The covers were designed to wrap around these containers perfectly. Just print, wrap, and tape. Easy peasy. 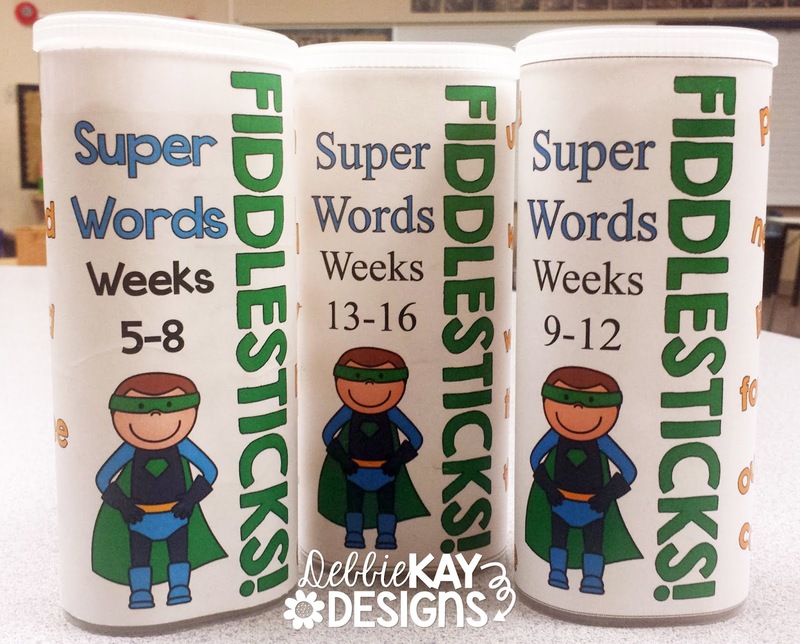 In my Fiddlesticks packet, you will get 9 covers to make 9 games, each with a different set of sight words. I use the 220 Dolch sight words. Each game has approximately 24 words, enabling you to differentiate for your students. You'll notice the sets are labeled "weeks 1-4" etc. That's because these games coordinate with my Sight Words Flashcard Ring resource, an entire year of sight words learning and practice. You DO NOT need to have that resource to use these games, but I encourage you to go check it out! My students LOVE this simple game of Fiddlesticks. In fact, they often beg to be able to play during our choice time. Gotta love that! 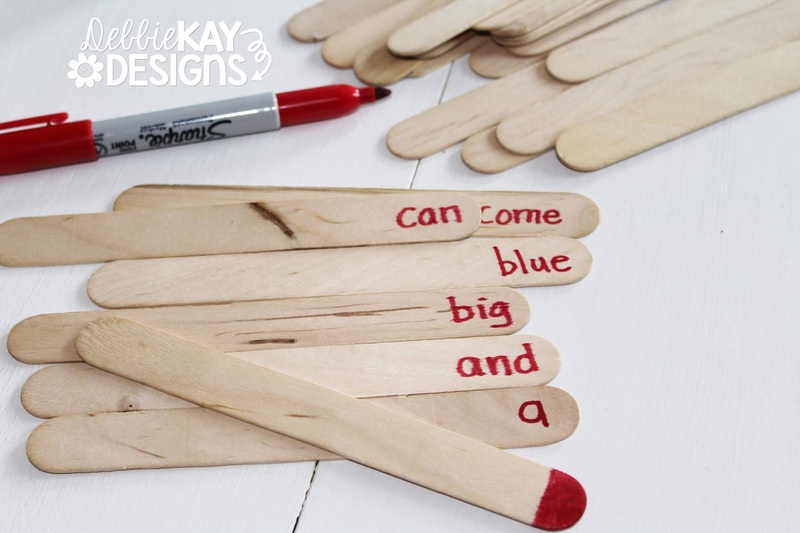 Check out all my Super Words (sight words) resources in my TPT shop!